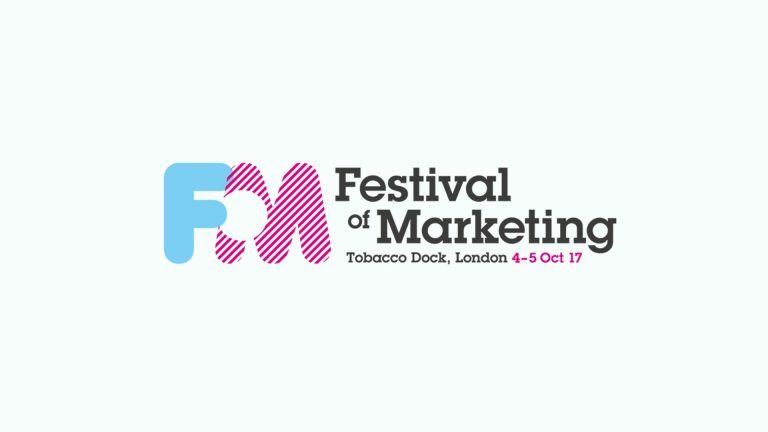 With a line up of household names including Stephen Fry, Jo Malone, Reggie Yates, Rochelle Humes and Tom Daley, you might be forgiven for thinking that this year’s Festival of Marketing was more style than substance. But was it? Here’s an overview of what I learned at last week’s conference. 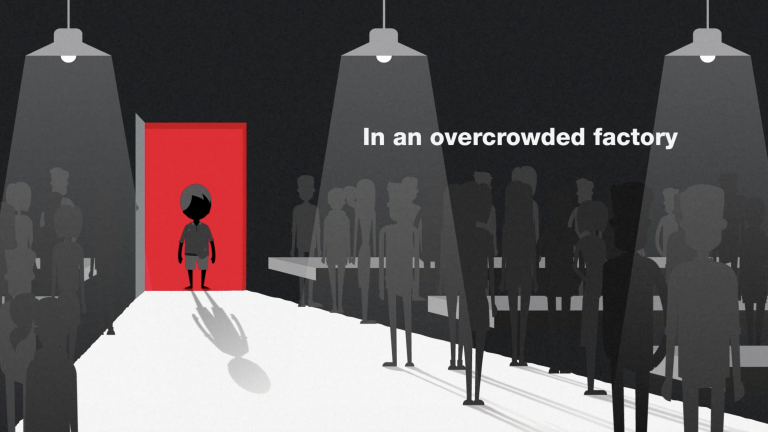 Give the boring jobs to the robots – focus on creativity. Experimentation is vital. It seems to be agreed industry-wide that trial and error still have a pivotal role in marketing. Expect rapid technological progress in the industry over the next 20 years. Ground your work in knowledge. Now here’s a bit more detail on some of the juicy bits. Science fiction has created and exacerbated worries that robots might be created only to turn against humans, and that great torment could be wielded over us should those in power have access to information on literally everything we do or say. No wonder that both AI and the Internet of Things (IoT) bother us as much as they excite us. If we can enforce these “laws” then hopefully there’s less to fear than the world of sci-fi has many of us convinced. In a session I attended on the topic, aptly called “B2B Marketers listen up, AI isn’t here to steal your job, it’s going to provide you with the perfect toolkit”, Steffan Aquarone helped to further quell my fears. He explained that in the tech industry they always talk about the type of AI that comes to mind when we think of robots being at least 20 years away. However, in 20 years, it’ll probably still be thought to be another 20 years away. And, so it will go on. Embrace AI for marketing automation, using it to take interest signals, analyse them and then to drive specific actions at specific times. Use AI to handle multiple combinations and variables of data to find patterns you may not see. Employ AI to help sales people predict the best time to call people, to automatically update their CRM systems and to produce better pipeline forecasts. 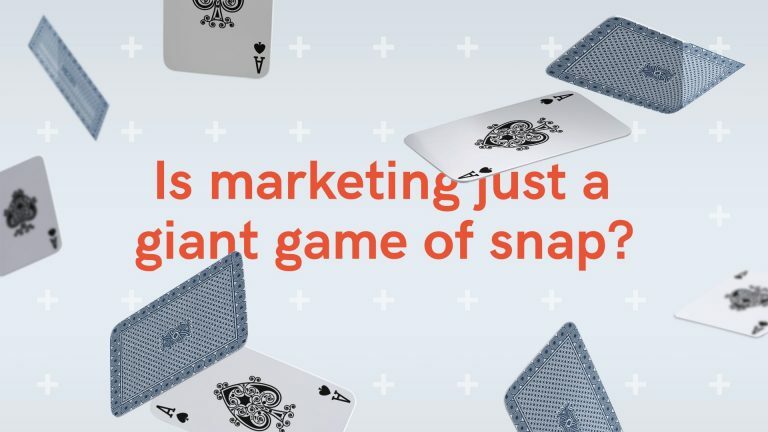 Interestingly, all of the things Steffan mentioned that AI could do, many marketers wouldn’t want to do in any case. I know I’d be grateful for a system that could take care of highly detailed, difficult and laborious tasks. Stephen Fry commented that boredom causes a lack of productivity and that given that robots don’t get bored, it makes perfect sense for them to take on these tasks, allowing us to focus on being creative. I couldn’t agree more. 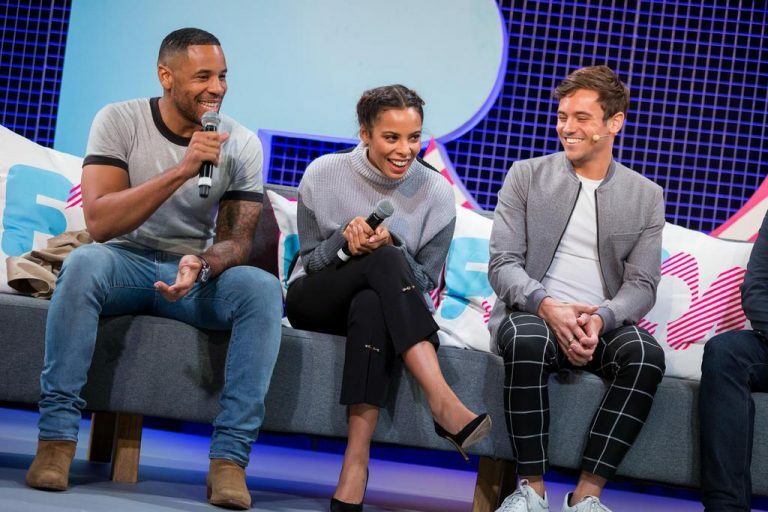 On day two, Reggie Yates, Rochelle Humes, and Tom Daley spoke about their work as influencers. They were all keen to stress that when endorsing brands, they need to really believe in them. Reggie said that if the audience can’t see why they’re connected to a brand, they won’t see it as authentic. The “why” needs to be obvious to everyone in the room. He also said that it’s important to let influencers use their own voices, as pre-scripted copy is inauthentic. 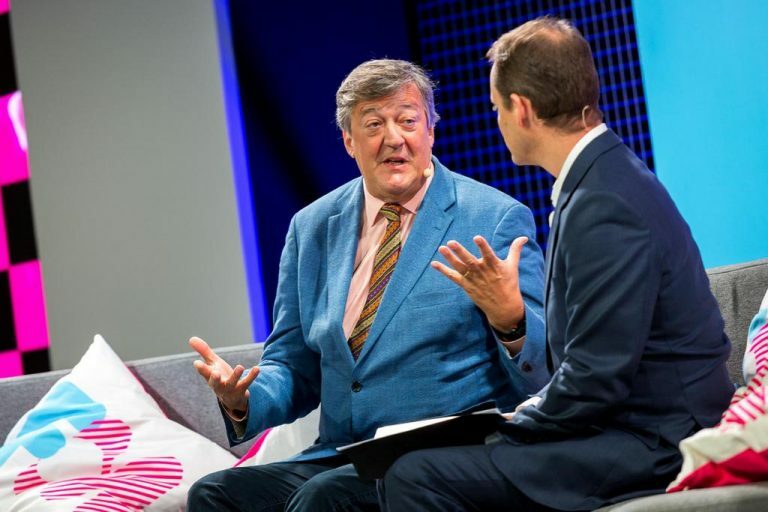 Stephen Fry made an interesting point about how influencers may be little or no use in persuading young people to do something, who by their nature just don’t want to be told – often choosing to do the opposite of what popular culture dictates. Fair point. There are lots of rebellious youths. However, I am pretty sure there are also those who desperately want to fit in, and will indeed look to influencers to work out how to do that. I’m stating this based on my own behaviour as a youngster. Shock confession: I used to pretend to like Boyzone just to fit in with my peers. Which meant I bought their CDs, posters and calendars and bought into the things they said. I also liked the Spice Girls and to my Mum’s dismay invested my long saved pocket money into some very unsuitable-for-school platforms. So I guess this influencer stuff does work. Well, they definitely know their stuff. But it’s the computers you’ve got to watch out for. 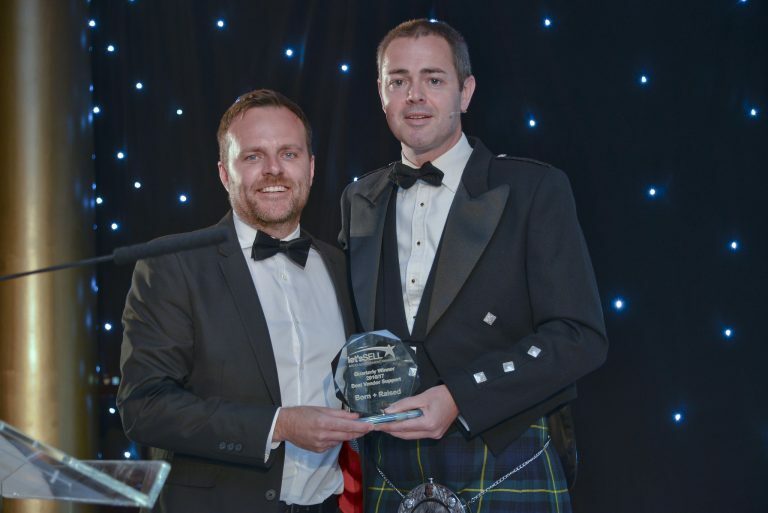 With most of us facing information overload every day, and AI being able to handle more data than you could dream of – it seems that people and robots could be a match made in heaven after all. The Grain of the Voice by Roland Barthes. How Brands Grow by Byron Sharp. 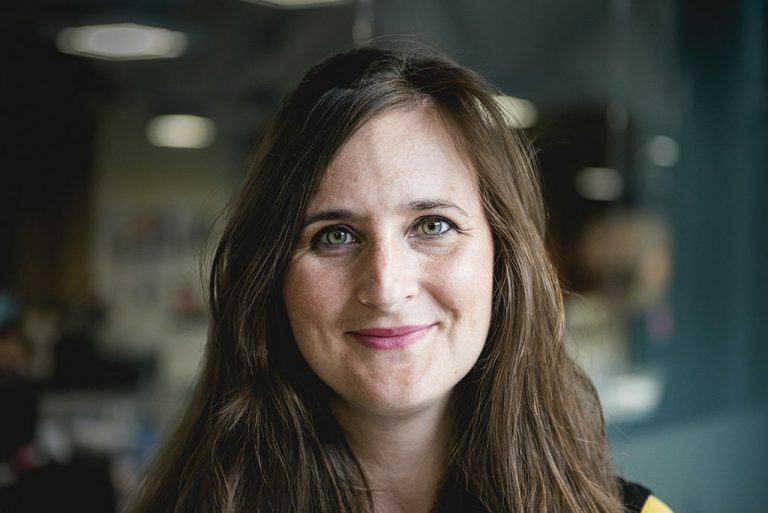 How Brands Grow: Part 2 by Jenni Romaniuk and Byron Sharp. Why should anybody be led by you? What It Takes To Be An Authentic Leader by Robert Goffee and Gareth Jones. Thank you for being late, An Optimist’s Guide to Thriving in the Age of Accelerations by Thomas L. Friedman. All photos Aidan Synnott Photography.